I have a letter to the editor that ran in the Standard Times today; Holiday sport was tough, even before football. It is pretty much a very condensed post I wrote about Thanksgiving baseball last year. 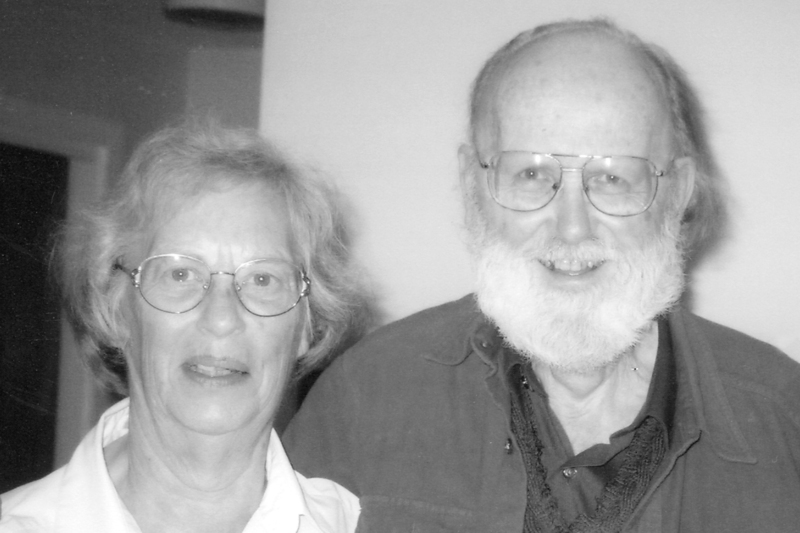 I am hoping to get a new post up soon once I get a chance to review my research notes. Things have been a little busy in these parts dealing with a home break in and the holiday. I’ll have a little time off this winter so I want to make a trip to the library for more research. Yesterday morning, Joe the star second baseman of the Mattapoisett 150th game and I made a trip to Tabor Academy to give a demonstration on how to play 19th century base ball. The Tabor students have the luck to be offered an elective English course during their senior year called “Baseball in American Society”. The students learn about the role of baseball in society and history with an emphasis on reading and writing about baseball. How cool is that? Among the readings for the course are Shadow Ball, The Natural and Shoeless Joe. There are colleges and universities that teach baseball and culture themed classes. I seem to remember at one time there was a class taught at Umass Dartmouth relating to the 1919 Chicago White Sox as a labor history course. 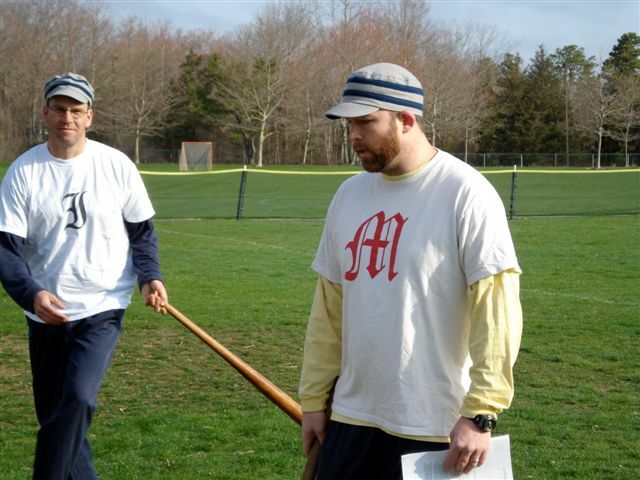 The Tabor teacher, Tom Jaillet, tries to get the students to experience playing 19th century baseball including the Massachusetts Game. 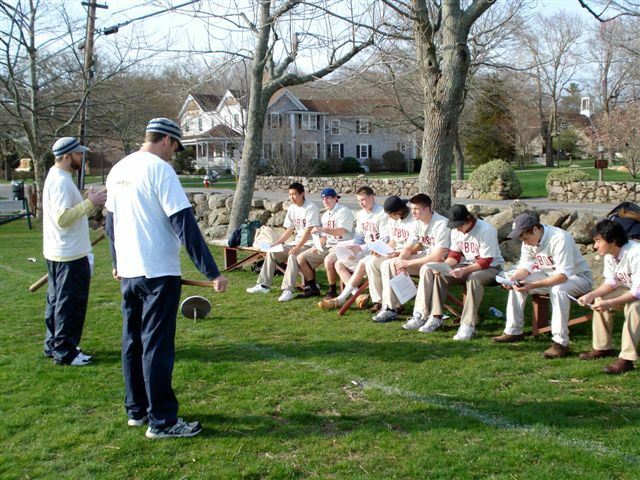 This year he invited Joe and me out to demonstrate vintage base ball to the students. We met at the softball diamond and I quickly went over some of the basic, quirky rules of the New York game circa 1860. But the best way to learn is to do. The students took the field while Joe pitched and I caught. Overall the fielding displayed by the Tabor 10 or 11 students was excellent. Playing ball with out gloves did not deter them one bit. Barehanded fly balls were caught with ease and after one or two one-hop infield hits the students remembered that those were indeed outs. I would place this bunch a step above a muffin nine and with some work they could be one of the best crack clubs on the south coast of Massachusetts since 1877. Ironsides Club at a special meeting held Tuesday evening, voted to be governed by the Massachusetts rules of play, instead of the New York rules which have hithertogoverned them. By this change all the Clubs in the city now play that game. I haven’t found any evidence that notes when the other clubs formally became Massachusetts rules clubs. I am not really sure why they all made the switch. It is not that the New York rules clubs were with out competition. There were three clubs playing by those rules. It may have been the reluctance of the Massachusetts rules clubs to play any games by New York rules that drove the clubs to conformity. By making the switch, the clubs would have more options for competition. It appears that by the end of November, after losing competing clubs that made the switch to the Massachusetts rules and having been denied the opportunity to participate in the Thanksgiving Day game, the Ironsides gave up and joined the other clubs by abandoning the New York rules. The reasons for the demise of the Massachusetts Game have long been debated among baseball historians and fans. Those reasons, what ever they may be, may explain why a city such as New Bedford completely abandoned that form after the Civil War and after establishing those rules as the ones to be played on “Massachusetts soil”. In 1867, a year after the formation of the Wamsutta Base Ball Club, there were at least 47 different clubs that formed in New Bedford throughout the season. None appear to be Massachusetts rules clubs. Some members of the Ironsides Base Ball Club names show up on the Wamsutta Club’s roster in 1866 including Stephen Delano, H. Wilder Emerson, Otis N. Pierce and Savillion Van Campen who had been president of the Ironsides Club. In the end the Ironsides’ preferred method of rules prevailed.